Visiting popular filming locations from the movie 'Run, Lola, Run’ on this 3-hour walking tour in Berlin. Explore the streets of Berlin and visit three well-known sites used in the filming of 'Run, Lola, Run’. 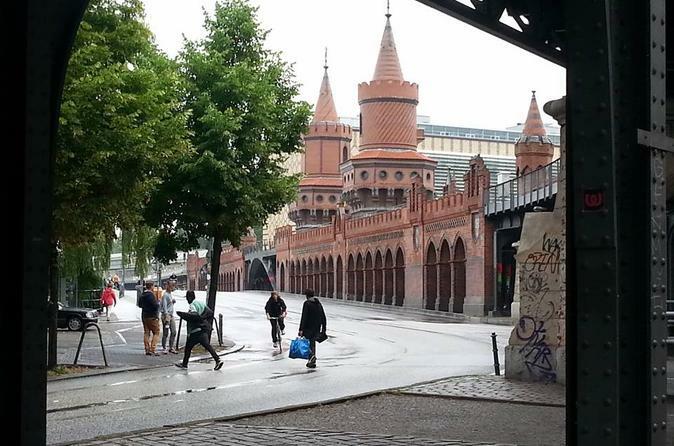 Head into the Mitte district, and visit Lola's building and the bridge she crossed. Along the way, listen as a guide sheds light on trivia and facts from the movie, and gain insight into Berlin’s rich history.